Newish chief Bernhard Hodler is cutting the Swiss wealth manager’s cost base after reporting weak 2018 results. It’s a shift from the expansion drive spearheaded by previous boss Boris Collardi. Shrinking margins and volatile transaction fees give Julius Baer little choice. 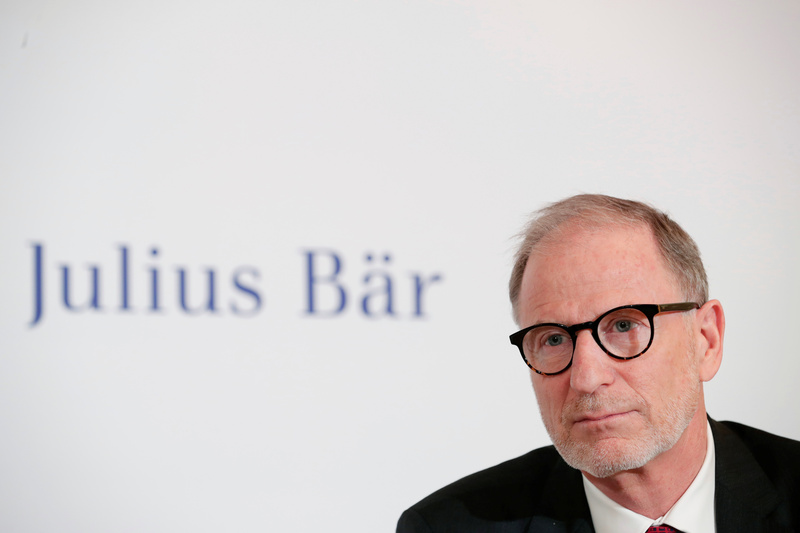 Julius Baer earned a net profit of 735 million Swiss francs in 2018, up 4 percent on the previous year, the Swiss wealth manager said on Feb. 4. The figure was below the 772 million Swiss francs expected by analysts polled by Reuters. CEO Bernhard Hodler, who took over from Boris Collardi in November 2017, said he aimed to cut expenses by 100 million Swiss francs a year. The Swiss private bank said it aimed to reduce its ratio of costs to income below 68 percent by 2020. This compares with a previous target of between 64 percent and 68 percent. The bank proposed a dividend of 1.50 Swiss francs a share, up from 1.40 Swiss francs. Shares in Julius Baer were down 4 percent at 37.84 Swiss francs by 0930 GMT on Feb. 4.